Humans have been suffering from mental disorders for countless thousands of years, but it’s only been in the last two hundred that we’ve begun to document and study many of the disorders that affect people on a daily basis. Despite the advances we’ve made, many of these disorders are commonly misdiagnosed, leaving the sufferer to take medication and assistance for a disorder that they may not actually have. One of the biggest problems that doctors, psychologists, and psychiatrists face when attempting to diagnose is a problem is the similarity of symptoms, with many disorders sharing many of the same symptoms. For those that feel that they may have been misdiagnosed, these are the five most common. Bipolar disorder is extremely difficult to diagnose initially due to it bearing the same symptoms as other disorders, such as depression. A study from 2006 showed that 69 per cent of patients diagnosed with Bipolar are often initially misdiagnosed with something else. Bipolar is a disorder made up of extreme highs and extreme lows, but doctors will often only look at one or the other, and diagnose the person based on what they’re feeling at a specific time. 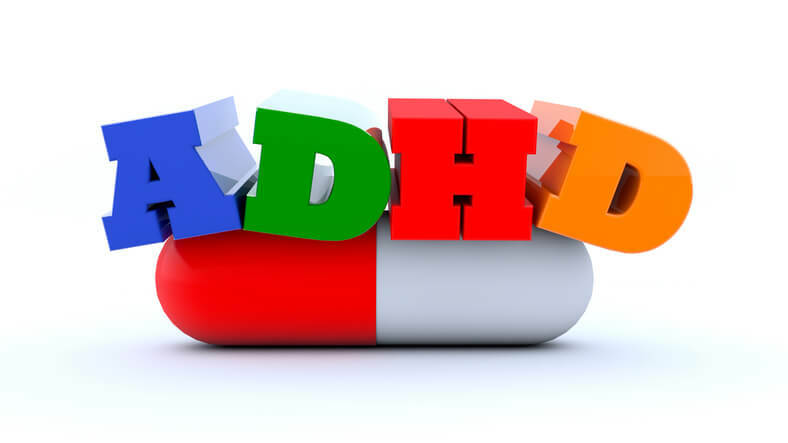 ADHD is an incredibly common disorder among children, to the point where it’s the most commonly diagnosed behavioural problem in anyone under the age of 18. 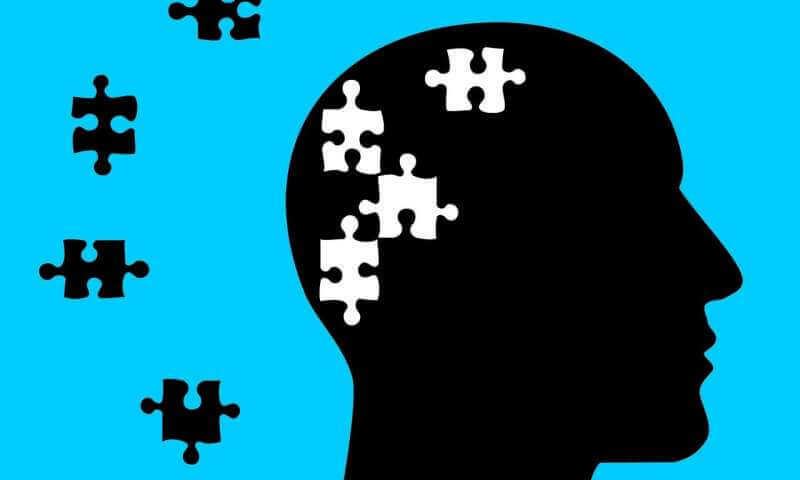 It also suffers from frequent misdiagnosis because it presents symptoms that can easily be misread, such as depression, anxiety, lack of concentration, sleep problems, and more. It’s often mediated by keeping the person busy, whether it’s through a hobby like online betting NZ, or through work. Often diagnosed as PTSD, ADHD, depression, or bipolar, Borderline Personality Disorder tends to be more serious than the others, but also a lot more rare, and can sometimes come with auditory and visual hallucinations, as well as extreme behavioural changes. It’s not often that BPD is diagnosed, and often doctors will need to keep track of the patient for a long period of time before any real changes can be put into effect. Commonly suffered by those that have experienced trauma in the past, PTSD is especially prevalent with abuse survivors, as well as former soldiers. Some of the symptoms associated with PTSD include risky behaviour, insomnia, emotional instability, fear, anxiety, and depression. It’s a disorder that’s frequently overlooked as it can sometimes be brought on by trauma that was experienced so far back in the person’s life that it may seem like there’s no connection. Despite this, PTSD is common enough that doctors are starting to diagnose it much more often. Anxiety is something that all people feel, but some feel it on such a regular basis that it has been classed as a disorder of its own. It’s believed that around 18 per cent of those living in the United States deal with an anxiety disorder, and with more economic pressures expected in the future, the rate of anxiety may see a sharp rise in coming years.